The Adventure Project is recess for any age. 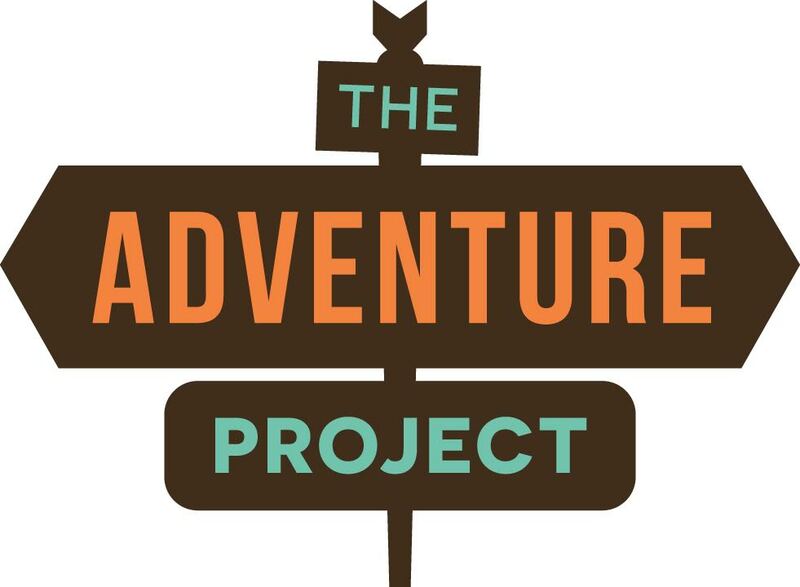 The Adventure Project blends improvisation, laughter yoga, mindfulness exercises, camp games and retreat activities to create immersive experiences that enable you to be in the moment and connect to other life explorers. 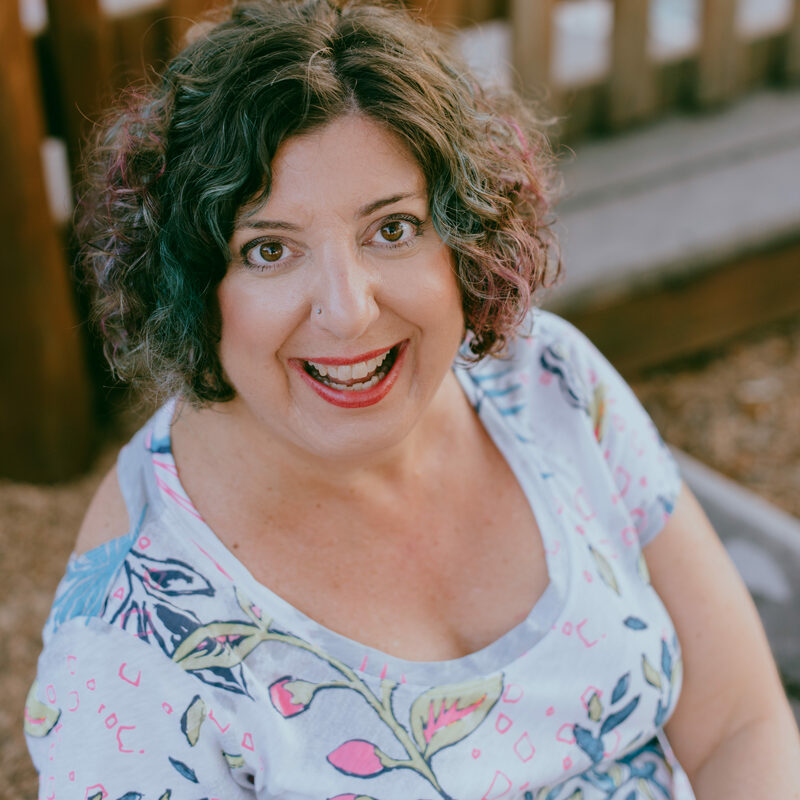 With more than 15 years of improvisation experience, I started The Adventure Project to facilitate personal and professional transformation by bringing my passion for play to people – of all ages. 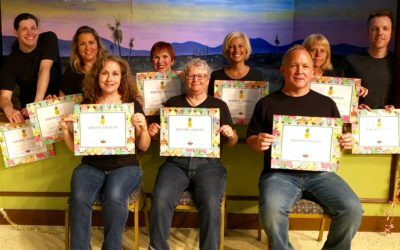 I’m a certified laughter yoga leader and have worked in nearly every environment imaginable from retreats and conferences to summer camps and senior centers. My background is as diverse as my offerings with world travel, thoughtful writing and professional theater experience at the helm. Learn more about my passion for creating immersive environments for you and your group here. 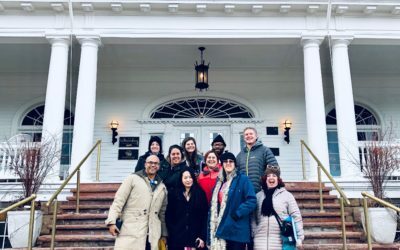 We facilitate playful adventures where you and your group can discover and connect through team building, improv training and custom playshops in a safe, supportive environment filled with laughter – and fun! The Adventure Project offers adventures to discover, connect and explore through authentic experiences that create a deeper awareness of your inner self as well as your surroundings and your team. Here are just a few of the possible adventures we offer. If you don’t see what you’re looking for, get in touch. We can customize any adventure to fit individuals and groups from ages 9 to 99. Playshops including improv, laughter yoga, team building, and other interactive play adventures. Custom Playshops including on-site specific playshops at your retreat, summer camp, after-school program, networking event, senior center, office, family reunion and more. Organizational Training including team development, empathetic communications and client engagement. Freshman Orientation that creates school spirit, new friendships and student engagement – with each other and the school – via interactive, immersive custom minglers. Speaking Engagements as well as emcee and moderator hosting for parties and conferences. Special Events including Travel Retreats, Recess for Grown-Ups, Yes Minglers and Improv Playgrounds. Custom Improv Shows for your organization or celebration. From improvisational theatre and laughter yoga to interactive play and team building, living a life bursting with adventure has many benefits to your mind, body and soul. Here are just a few of them. Playshops including improv, laughter yoga, team building, and otherinteractive play adventures. I’m ready for an adventure. What’s unusual or exciting or daring for me may not be the same for you. And that’s why all of us need to find our own adventures. 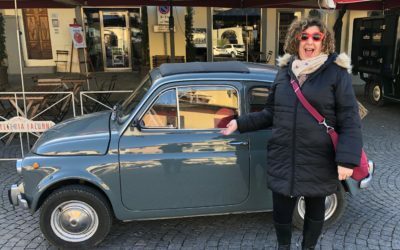 Think travel is only for the rich and famous? Think again – you may be just a few clicks away from your next adventure! Ever crafted your own year-end review? It’s a great tool to see all you’ve achieved. The Adventure Project is a full-service, experience-based company based in St. Augustine, Florida that offers improvisation, laughter yoga, mindfulness exercises, camp games, retreat activities and team building for personal and professional development. We host individuals, organizations and travel adventures by creating transformational experiences through the art of play.